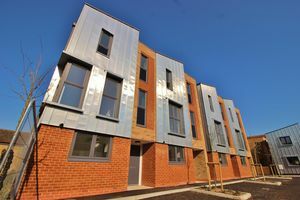 Register to receive alerts of properties coming to the market. Our independent mortgage advisors can help find the best product for you. 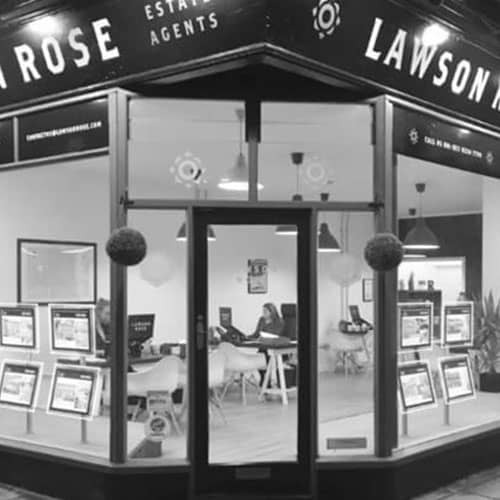 Lawson Rose Estate Agents of Southsea bring with them over 50 years of experience within the local property market. 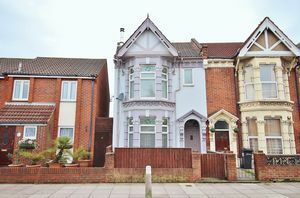 Established in 2015 Lawson Rose specialise in the sale of residential property within the Southsea and Portsmouth areas, dealing with the vast array of property the historic naval city has to offer.  Whether it be apartment living on the seafront or the characterful properties of the city, Lawson Rose has the knowledge and expertise to advise on the best marketing strategy for you and your home. If you’re thinking about your next move or just inquisitive as to what the current market place is doing then don’t hesitate to get in contact with Lawson Rose. Please get in touch to arrange a free valuation and discuss how Lawson Rose can help with your move. We have a dedicated mortgage advisor to assist with any mortgage advice you may need!